We've been gaming for years and know a thing or two when it comes to choosing the right monitor for enjoying the latest titles. Here are our recommendations. The AOC AGON AG273Q is the latest third-gen monitor from AOC, packing new technologies, enhanced features, and even some RGB lighting for those who enjoy a little light show. It's also an affordable choice, allowing you to spare more of your budget for PC components and other upgrades. Whether you have an older 1080p display or a non-gaming monitor with a low refresh rate and high response time, you'll be satisfied with the AGON AG273Q, available with either FreeSync 2 and G-Sync. You should buy this monitor if you need a display to keep up with your GPU, thanks to its 144Hz refresh rate and synchronization support for AMD and NVIDIA cards. The display itself also looks good and can be mounted on an arm of your choosing if the included stand isn't quite what you need. 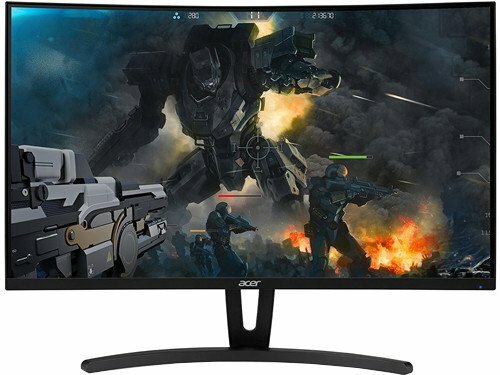 Is it a good time to buy this PC monitor? Now is a perfect time to buy the AG273Q since it's part of AOC's 2019 model lineup. You'll be able to get many years out of this model before a successor is released. The latest tech is also included in this display. AOC displays are understated when it comes to design, but I view that as a highlight since we're not having to overlook aggressive styling on the chassis. The AG273 looks smart and premium. Interestingly, this display is curved, unlike the majority of AOC's mainstream gaming monitor series. Specifications-wise, we're looking at a response time of just one millisecond, 144Hz refresh rate, HDR support (only on the FreeSync 2 model) and a maximum brightness of around 400 cd/m². For ports, there are plenty to choose from, including two DisplayPort 1.4, two HDMI 2.0, four USB 3.0, Mini-USB (fast-charging), and finally two 1.5mm audio jacks. 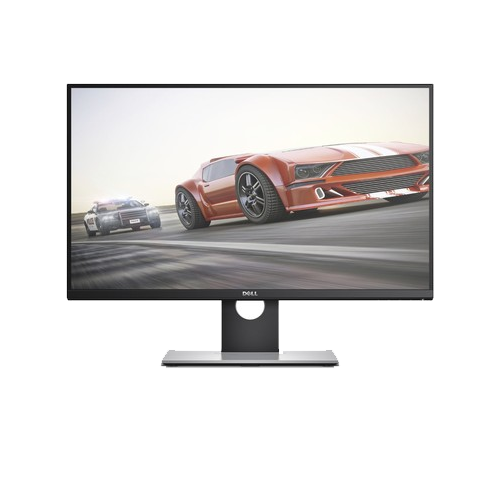 AOC's AG273 is the go-to monitor for PC gamers wanting to play at 1440p. Compared to older AOC panels and even some competitor models, the on-screen controls are vastly improved. It's much easier to navigate through available settings, make some changes and then get back to the game in a few seconds. Everything is controlled using a small joystick underneath the monitor, which also serves as the on and off switch. You'll want to play around with the settings a little as the monitor (like other AOC displays) isn't calibrated too well from the factory. You could enhance games quickly by switching to "gamma 2" using the OSD and making sure the low blue light setting is toggled off. After that, it's a fantastic 1440p QHD gaming monitor. The AGON AG273Q is a stunning display with everything you need to play PC games, but it might not be perfect for everyone. Here are some noteworthy alternatives. The display is a little pricey for many gamers, but this is a seriously good-looking monitor with some killer features that will take your gaming experience to the next level. Should you have a compatible NVIDIA GPU, the company's G-Sync technology will be able to work alongside the graphics card to reduce screen tearing, input lag and synchronize everything. With a native refresh rate of 144Hz, the 1440p panel will allow for some smooth gaming indeed. Connectivity includes a DisplayPort 1.2a, HDMI 1.4 and a few USB 3.0 ports for good measure. While it's only a 1440p display, G-Sync adds some cost, which needs to be considered. 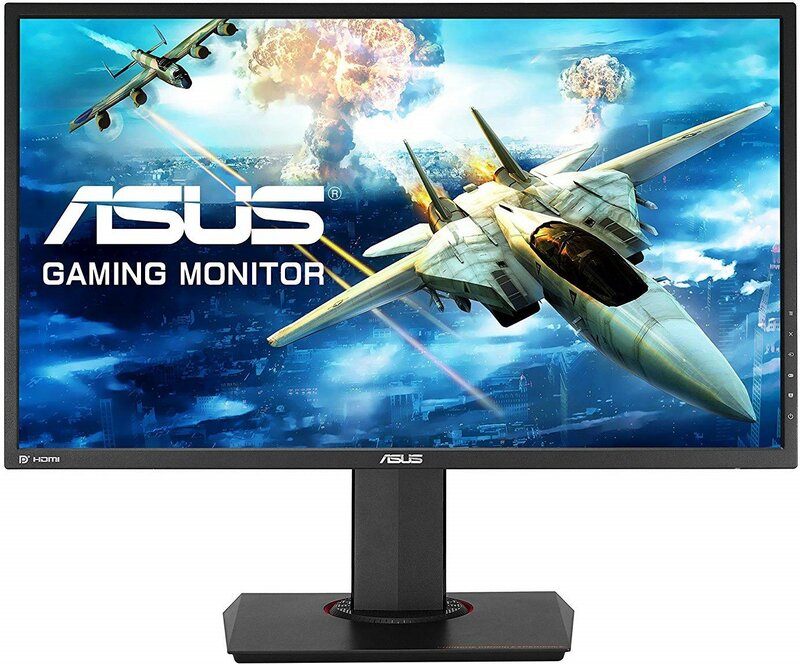 NVIDIA's G-Sync technology is great, but those of you with AMD Radeon graphics cards will want a monitor equipped with FreeSync — like this one, the ASUS MG278Q. It has a 27-inch LED display with a whopping 144Hz refresh rate and a one-millisecond response time. Coupled with AMD FreeSync technology, expect the smoothest picture while you game. Native resolution on this monitor is 2,560 x 1,440, and its aspect ratio is a standard 16:9. It has a TN panel, meaning you get the incredible response time with less power draw but suffer from some wide-angle color distortions. This shouldn't be a problem, though, since you're generally seated directly in front of your monitor. Your eyes will thank you during marathon gaming sessions, thanks to ASUS's Ultra-Low blue light filter and flicker-free technology. Connections are versatile; the monitor has two HDMI ports and single ports for DVI-DL. DisplayPort, and USB 3.0. When you're on a tighter budget and aren't too fussed about gaming at 1440p or higher resolutions, Acer has the ED273 that offers fantastic value, especially if you own an AMD GPU. Native resolution on this monitor is 1920 x 1080. Being a VA panel, you can enjoy a solid response time of just four milliseconds and a refresh rate of 144Hz. 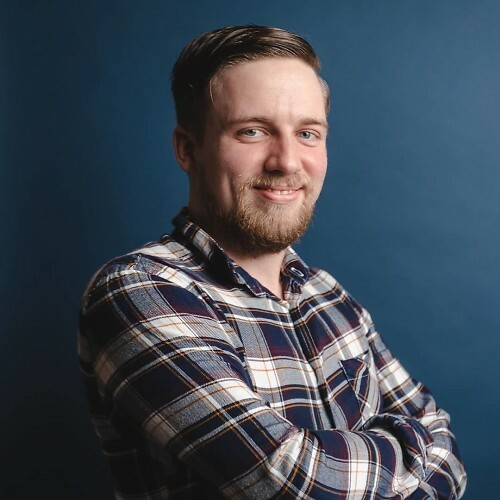 Multiple connectors are at hand for hooking up your PC and other devices, including ports for HDMI, DVI-DL, and DisplayPort. 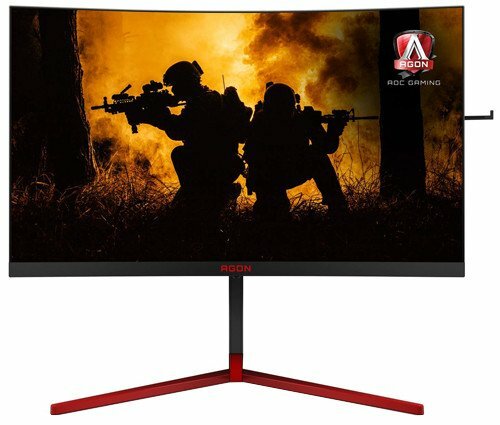 When checking out the catalog of 27-inch gaming displays, AOC tops our list with the AGON AG273Q, which can be purchased with support for FreeSync 2 or G-Sync. The perfect upgrade for your non-gaming PC display.